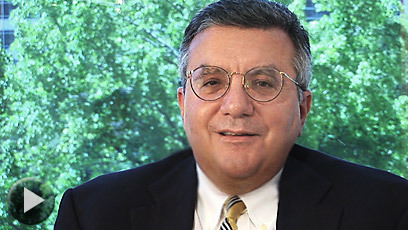 Joseph F. Guida - Guida, Slavich & Flores, P.C. 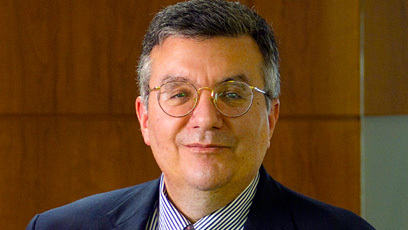 Mr. Guida, the founding principal of the firm, has practiced environmental law since 1979. He has a diversified, national environmental law practice covering air and water quality control, solid and hazardous waste management issues, toxic substances, and state and federal Superfund (CERCLA) matters. 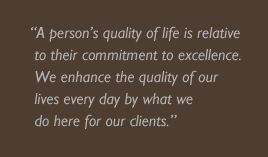 He has represented clients in a vast array of industrial and commercial settings. B.A. with Honors - The University of Virginia, Phi Beta Kappa. The United States District Court for the Southern District of Ohio. Speaker at numerous continuing legal education programs.